At JobPath, we ask that you show up, demonstrate commitment, and be courageous. Your aspirations are our aspirations. Let’s take the journey together. Change your path and change your life. 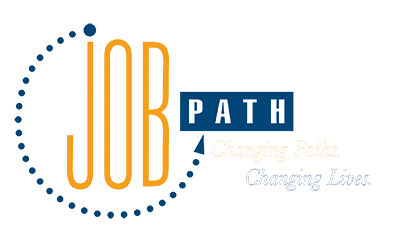 JobPath’s mission is to improve the economic status of underserved adults, by removing barriers to educational achievement, leading to healthier and more prosperous lives. We believe that when there is equal access and opportunity to achieve economic mobility, a prosperous community follows. One in which everyone has the power of choice. Choice of job prospects, choice to purchase a home, and choice to save for the future. Equity - We work tirelessly to ensure fair treatment, access and opportunity for economic advancement for all. Integrity - We act with honor and truthfulness in all situations. 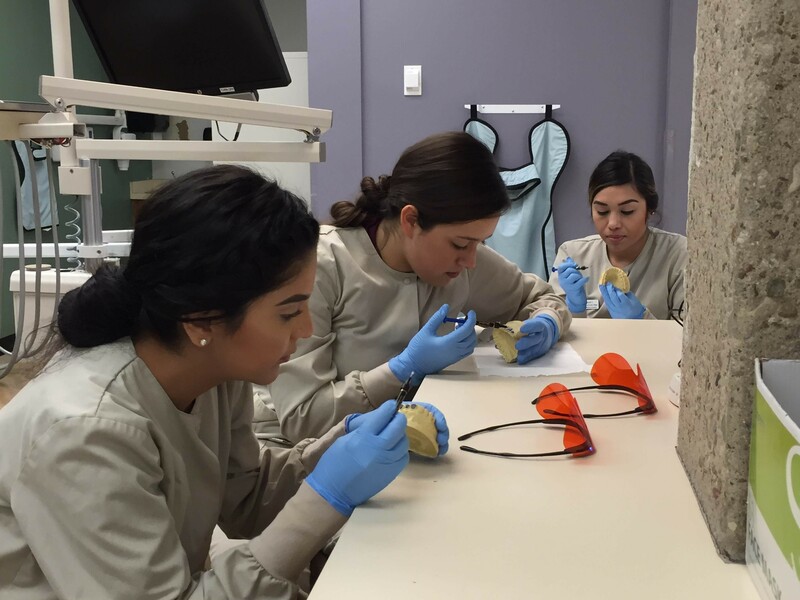 Quality - We have high standards for ourselves, those we serve, and the programs we support. Community - We make our community stronger and healthier by helping people create healthier lives for themselves.